From Exeter join the A38 which merges from the M5, following signs for Plymouth. 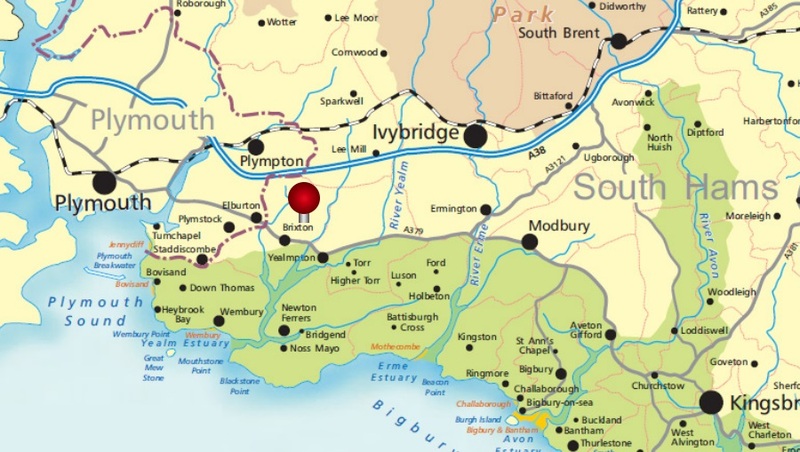 Take the Wrangaton Cross Junction following the signs to Ermington, Yealmpton and Modbury. Continue on the A3121 until you reach a T Junction and right onto A379, following signs for Yealmpton, Brixton and Plymouth. 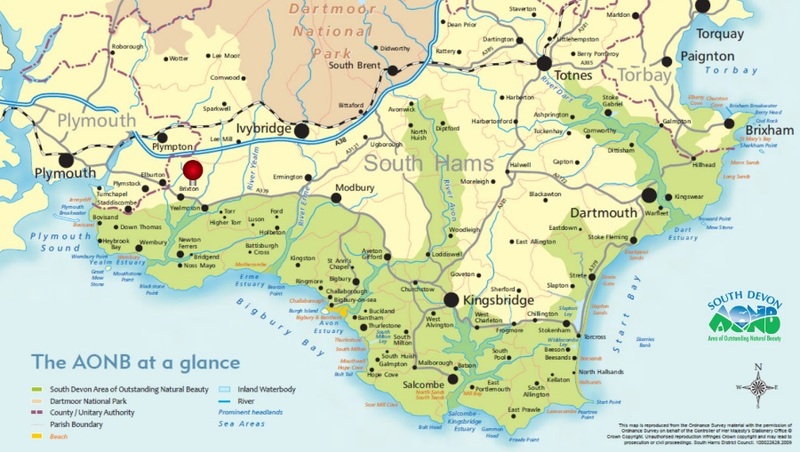 Continue through Yealmpton until you arrive in Brixton Village and at the mini-roundabout turn left onto Steer Point Road. Continue following the camping signs, the turning for campsite drive is about 250m on the right.